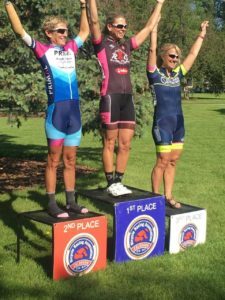 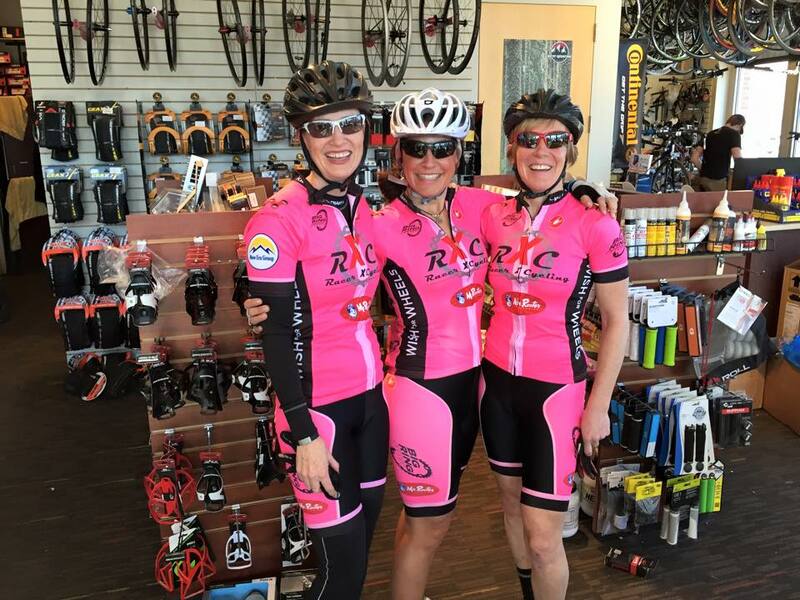 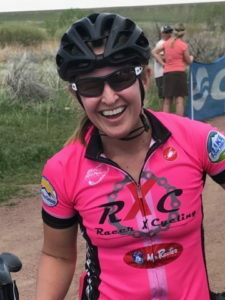 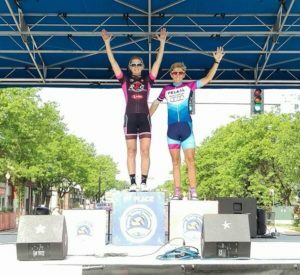 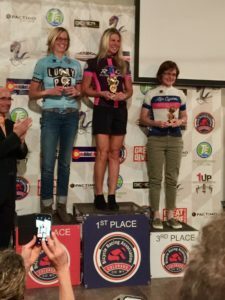 Racer X Cycling is open to Cat 4 and higher women who share our passion for racing and enjoy the fun and support of a strong team. 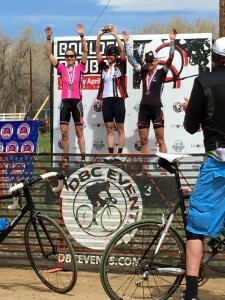 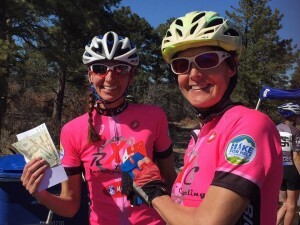 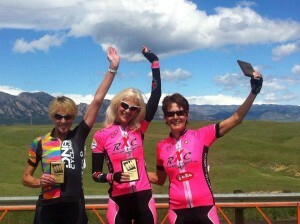 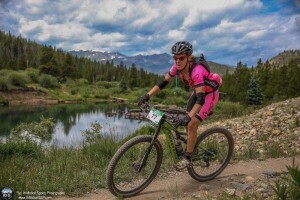 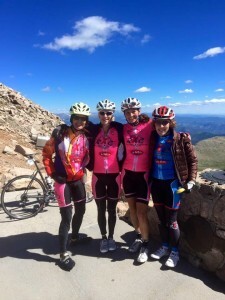 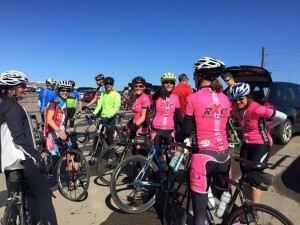 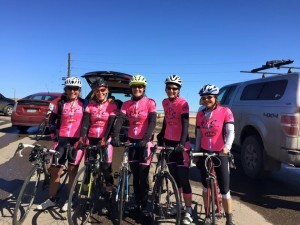 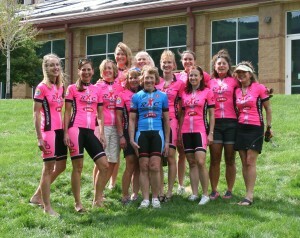 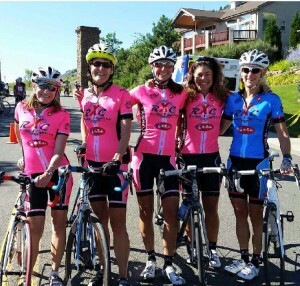 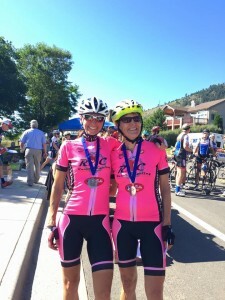 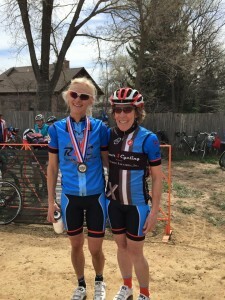 We offer women’s specific training rides and clinics which are fun and informative for everyone. 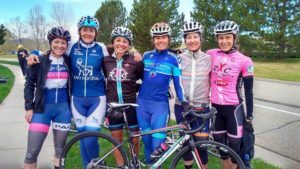 Also, we are fortunate to have the opportunity to train with the amazing group of guys on our team which provide an encouraging and supportive atmosphere to improve our fitness and skills. 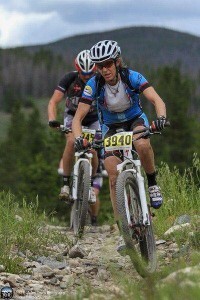 We have a strong endurance mountain bike contingent, as well as, an enthusiastic and motivated road racing group. 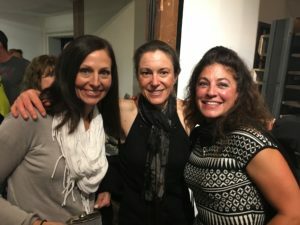 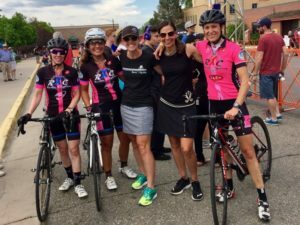 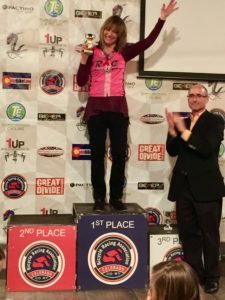 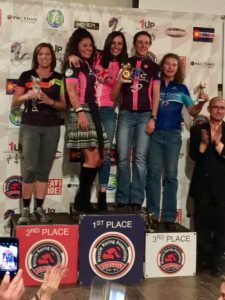 Our goal is to foster camaraderie and cohesion among our women racers so that we have a core group of women who race and train together as a team and provide a formidable force at the races. Please email womensracing@racerxcycling.com for more information and requirements. 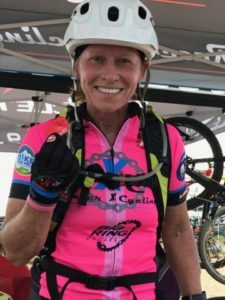 See you on the trails and road! 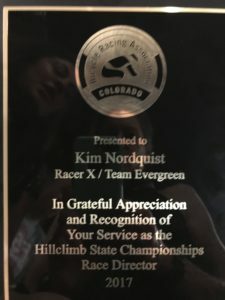 Congratulations to our RXC Women! 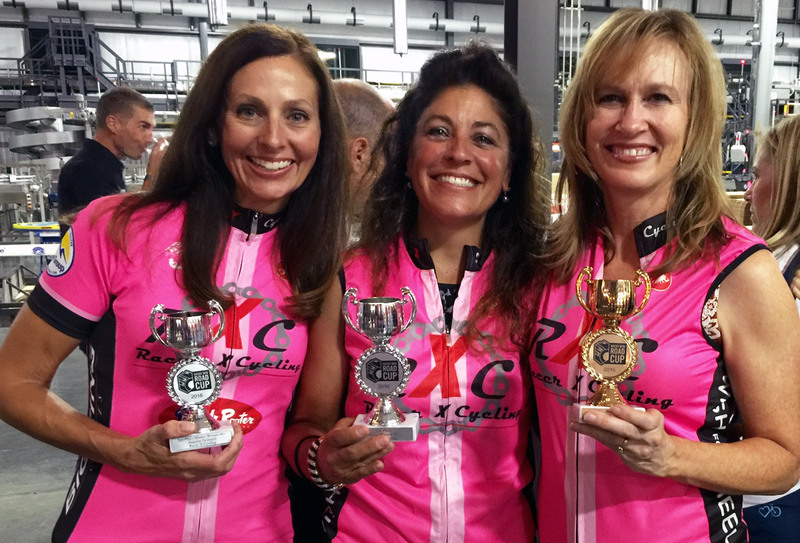 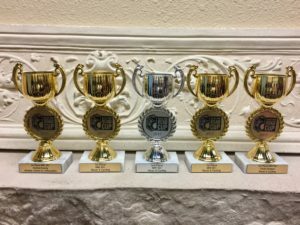 Racer X ladies took home five trophies at the 2017 BRAC Awards Cup Party! 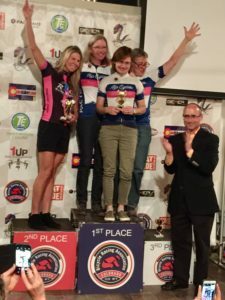 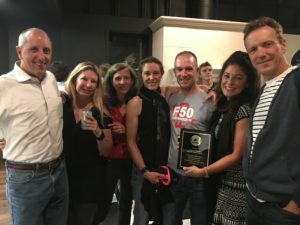 Huge congratulations to Michelle and Cindy for their individual awards and to all who raced this year and contributed to the success of our team. 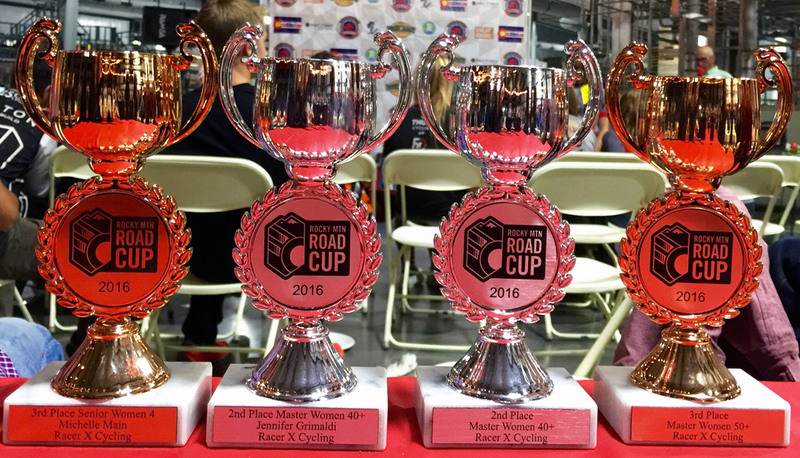 2016 was a great year for the RXC Women!! 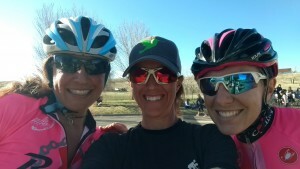 Individual SW 4: Michelle Main 3rd place, Individual MW 40+: Jen G 2nd place!! 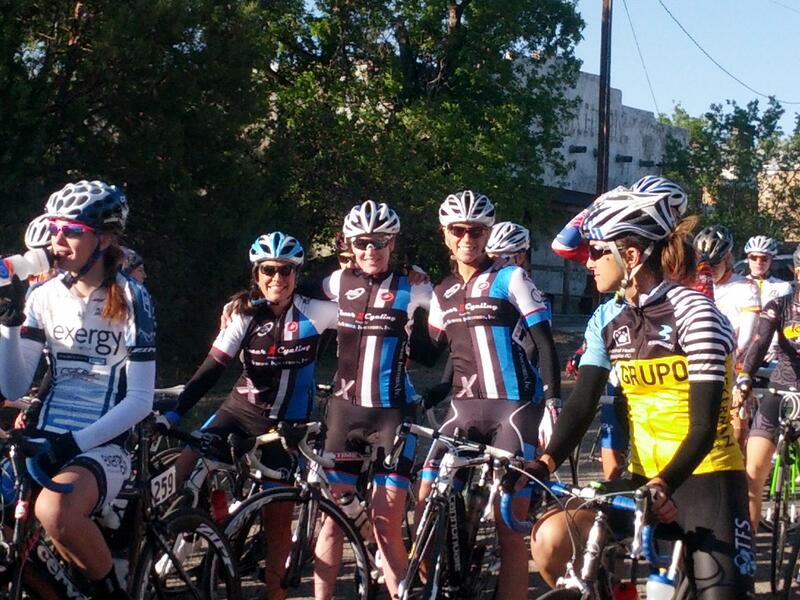 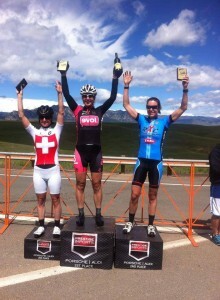 We are honored to have such an amazing group of strong, enthusiastic and fun women on Racer X Cycling!! 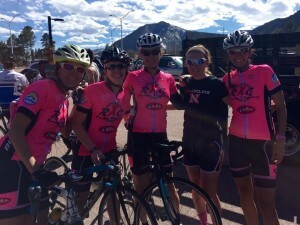 2016-2017 RXC Women’s Pink Kits!